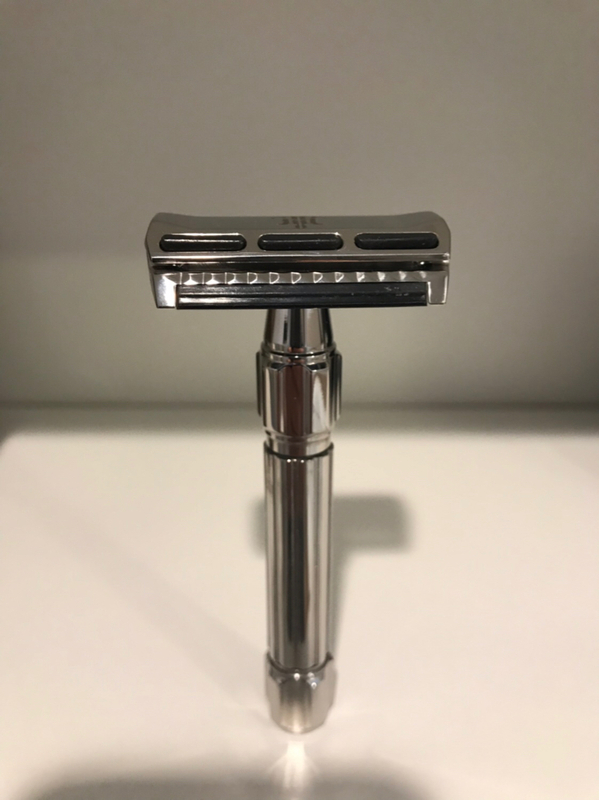 This is an incredibly unique razor that delivers a very smooth and efficient shaving experience. It comes with 8 packages of 4 lubrication strips. These alone are worth 150.00. 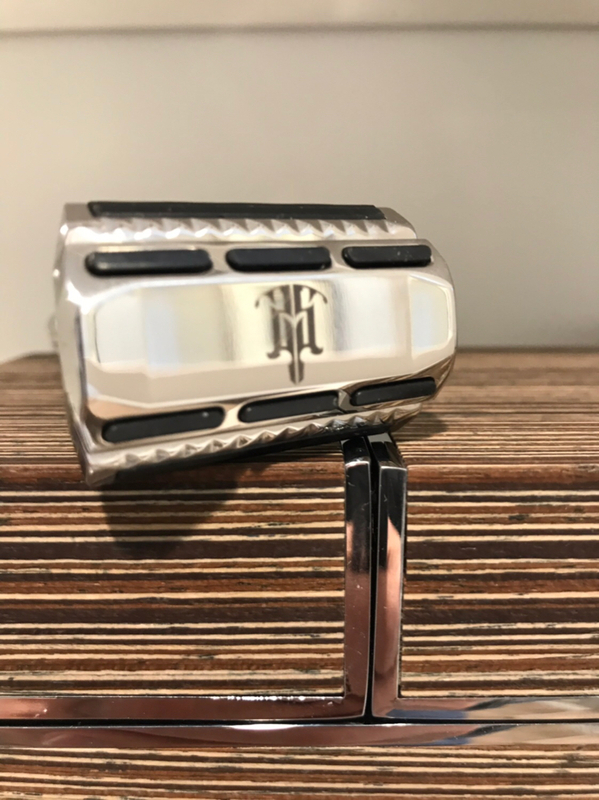 Each strip should last a couple of months with daily shaving. It presents as new and comes with the all the original packaging. Speaking of packaging; this particular packaging is the nicest I’ve ever seen. 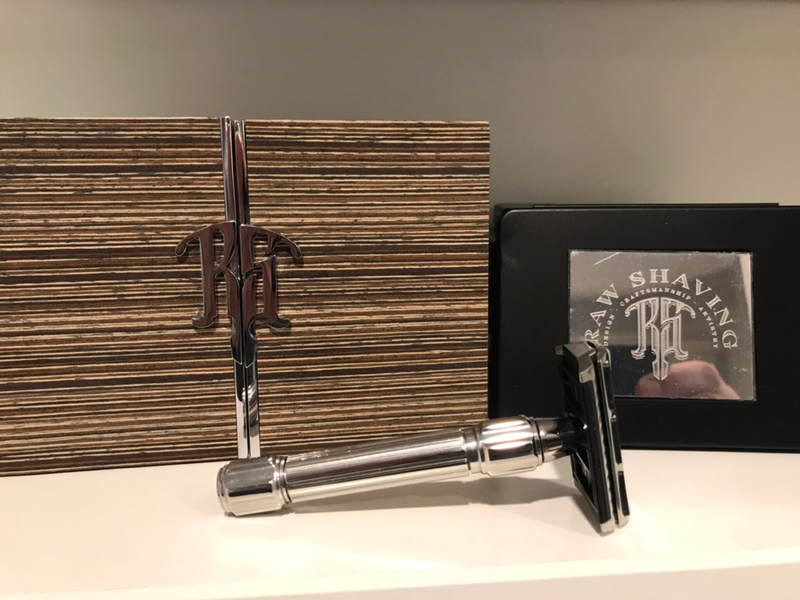 It doesn’t make the razor shave better but it definitely adds some class overall. Retail is 375.00 plus the cost of the strips would make this 525.00. Get mine for 325.00 USD shipped Canada/US only. Only trade interested in is a Paladin ebonite brush.